Your source for training videos, additional training opportunities and news for West Virginia gun owners. You've decided that you want to get your concealed carry permit. Maybe it's because you're a person who works odd hours. Maybe it's because your work takes you through some of the not so nice parts of town. Maybe it's because you know you'll feel safer having a firearm available when you may need it. Or maybe you just want to exercise your Second Amendment rights and carry to ensure those around you are safe. 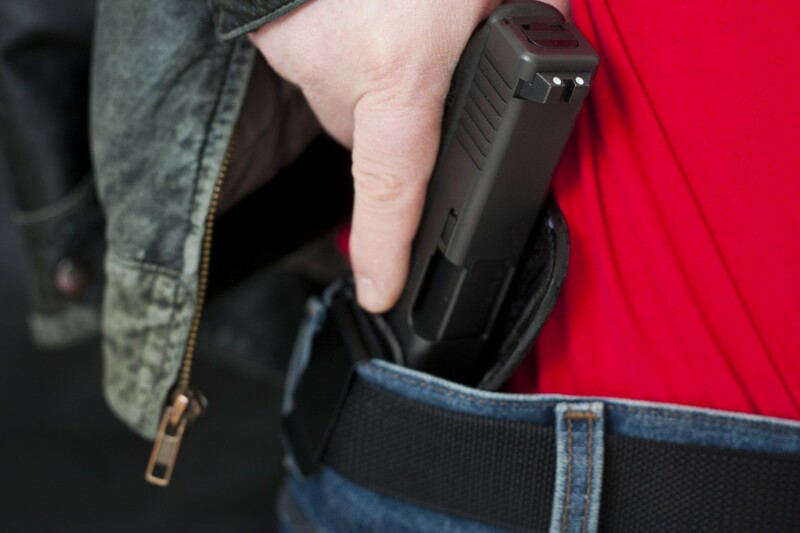 Whatever the reason, you're thinking of taking classes and getting a concealed carry permit. 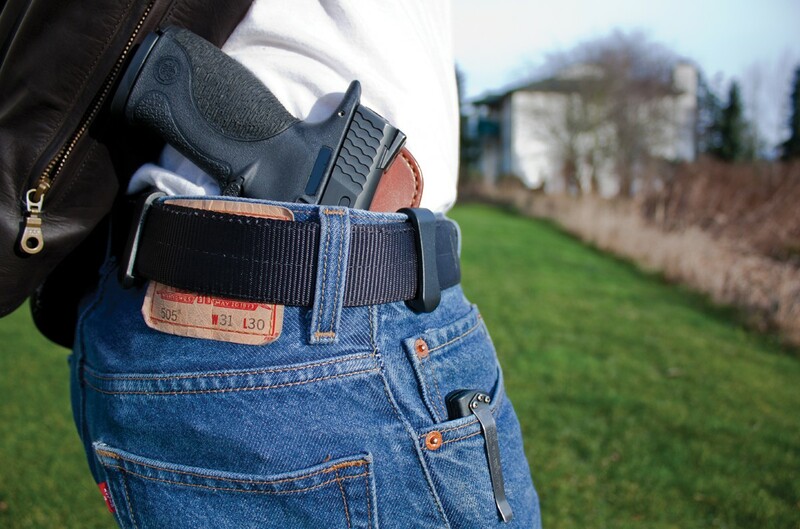 The concealed carried numbers in the United States have soared to more than 12.8 million permit holders according to the Washington Times. With the increase has been 25 percent decrease in murder rates according to the Crime Prevention Research Center. But there are some things you must know before you get that permit. Understanding what you need to know is important for all those looking to obtain a Concealed Carry Weapons permit. Concealed carry is now legal in all fifty states; there is no longer any reason for law abiding citizens to not have the means to defend themselves and their loved ones. As Colonel Jeff Cooper put it, “Weapons protect the weak from the strong, not the other way around.” The firearms industry has responded to unprecedented demand (1.76 million sold in September, 2015 alone) with handguns in all sizes and calibers, but which gun is the best for concealed carry? The answer is as varied as the Americans who exercise their constitutional rights, and is a personal choice based on many factors. Defensive handguns come in two basic configurations: semi-automatic pistols and revolvers. Each has strong points and drawbacks for concealed carry. ©2019 Kansas Gun Class. All Rights Reserved.